How can we together create the education system we all dream about? From 11-15 February, 2014, more than 100 students, teachers, academics, polititians, and entrepreneurs; citizens from Lithuania and abroad spent 5 days exploring just this question. The Art of Hosting in Education was an international, 5-day training program for all education stakeholders who wanted to better understand each other, the challenges we are facing, and the potential we can create when we work together. 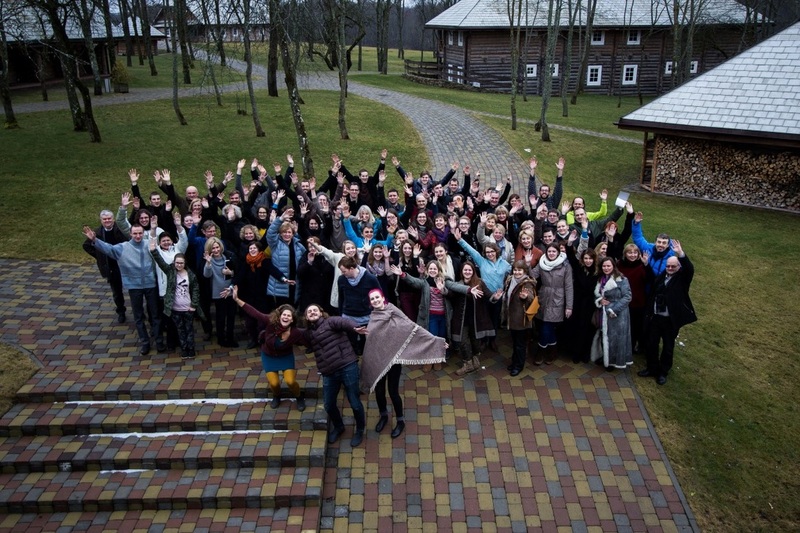 This event, held in the Vilnius region of Lithuania from 11-15 February, 2014 represents a powerful coming together of more than 100 people across sectors and generations, whose passion and responsibility will help to determine the future learning and education in Lithuania and beyond.